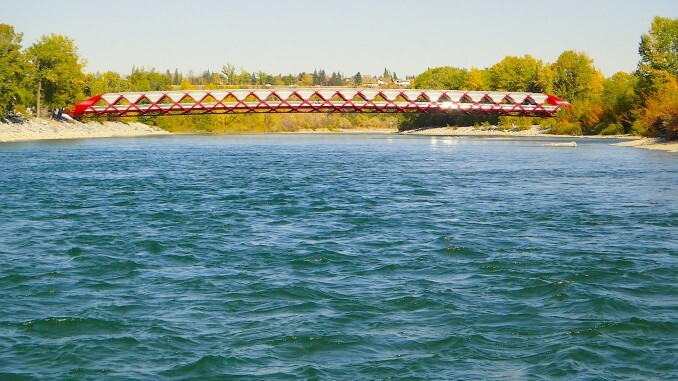 With the recent snowfall we’ve had in Calgary, imagining yourself in an aquatic environment decked out in your swimsuit might be difficult, but floating the Bow is a traditional summer pastime for many Calgarians. Growing up in a city that lacked moving water, the idea of sitting on a raft while it floats down a river was a foreign concept to me when I first moved here. Now, after having completed several floats on both the Bow and Elbow Rivers, it’s easy to see why Calgary’s waterways are filled with colourful inflatables on hot summer days. As popular of an activity as this is, I’m curious to know if you’ve ever experienced it while stand up paddleboarding? Stand up paddleboarding, or SUP for short, is one of the fastest growing sports in the world. Originating in Hawaii in the 1960’s, SUP didn’t enter the mainstream consciousness until professional surfers, such as Laird Hamilton, started using it as a way to train when the ocean was too calm for traditional surfing. For many people SUP is more appealing than surfing because you don’t need an ocean break to take advantage of the sport. Glassy lakes and winding rivers, two natural features Alberta has plenty of, are perfectly suited to paddleboarding, especially for beginners. The sport combines surfing and kayaking to create a phenomenal full-body workout. Core strength, flexibility, balance, and cardiovascular fitness can all be improved with some dedicated time on the water. Plus, the width of the board ensures that even beginners will see success by the end of their first session. 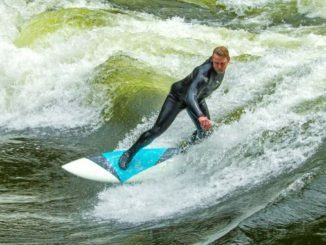 If you’re new to the sport and would like to give it a try there are a number of places in the city that will rent boards and/or provide lessons. Great places to start are Mountain Equipment Co-op, Aquabatics, Sports Rent or the University of Calgary’s Outdoor Centre. 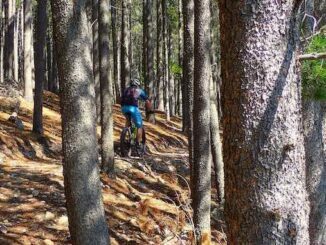 Conversely, if you’re looking for out of Calgary rental shops Bow Valley SUP in Canmore or Kananaskis Outfitters in the Kananaskis Village are excellent alternatives. For those just after a raft try Lazy Day Raft Rentals or the brand new Paddle Station, conveniently accessible at various riverside locations. 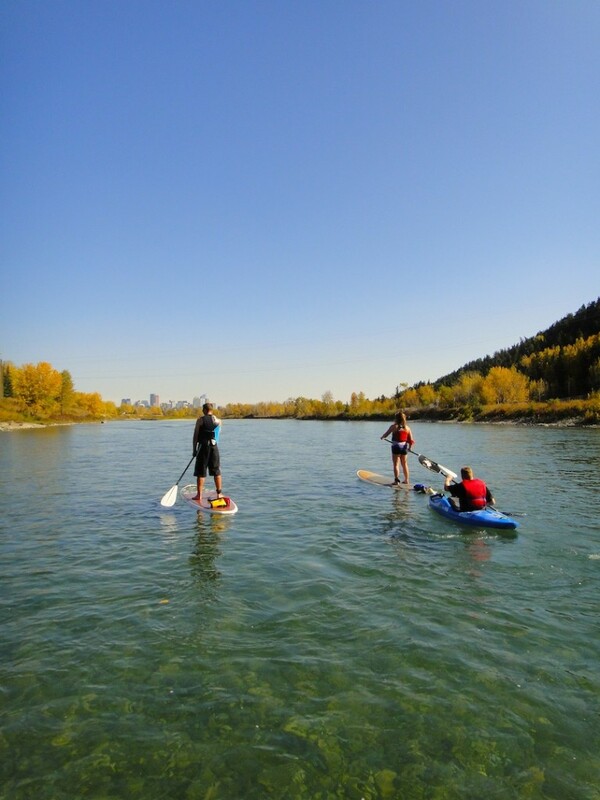 Although it feels like we are approaching the end of the summer season, don’t underestimate the value of a late summer paddle through Calgary. 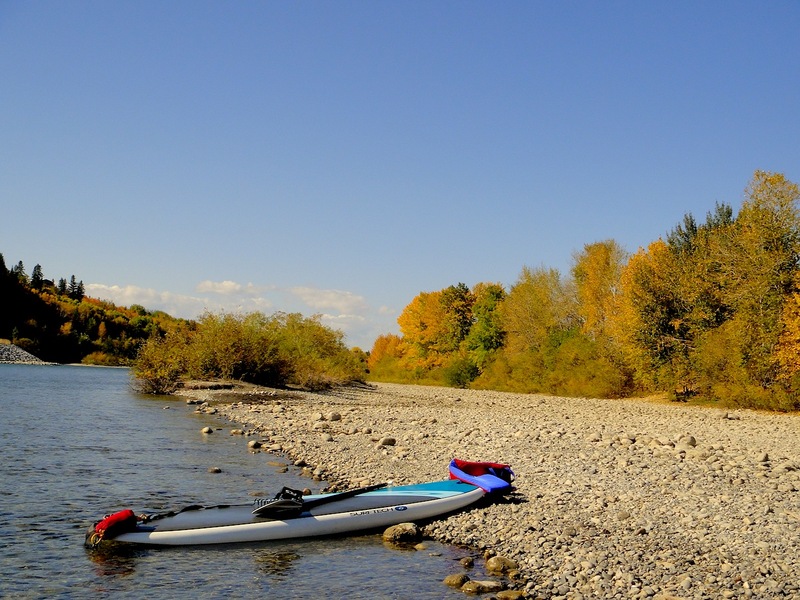 The golden leaves lining the riverbanks, the waterfowl preparing for their winter migrations, and the noticeable absence of summer crowds make late-season paddling an attractive option. 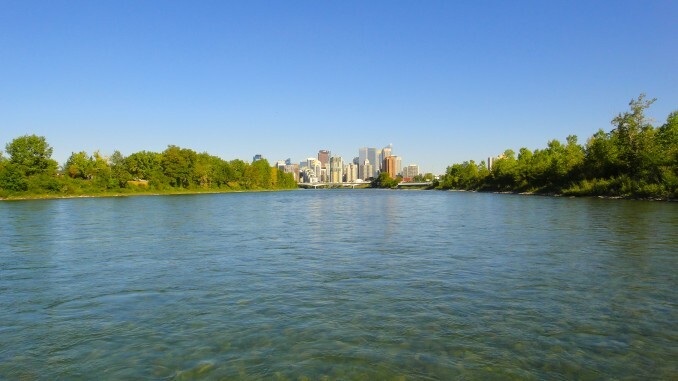 Keep in mind that the Bow River is the preferred option over the Elbow because of its depth. The Elbow has too many shallow spots where the board’s fins will drag along the bottom. 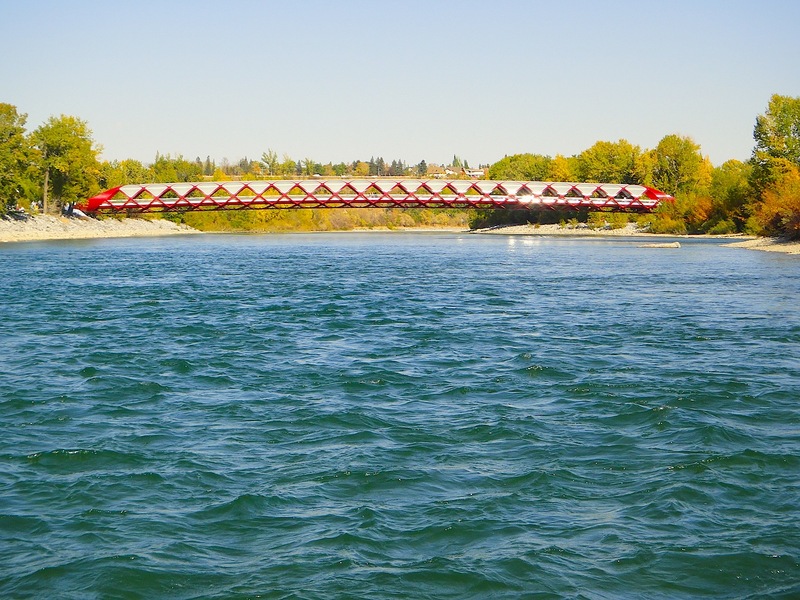 A favourite launching point for the Bow is in Baker Park, just downstream from the Bearspaw Water Treatment Plant. There’s ample parking available and easy access to the river. The water is also moving a little slower there, as opposed to other locations, which makes starting and standing that much easier. Getting off the river can be done at a number of different locations, but a good spot is upstream from the Centre Street Bridge, below the pedestrian bridge that connects Sunnyside Bank Park with Prince’s Island Park. At that point it’s a short walk from the river to the ParkPlus parking lot on the north side of Memorial Drive. Other popular exit spots include Shouldice Park and Edworthy Park. Remember, you’ll need two vehicles; one to leave at the exit point and the other to drive to the launching spot. Just because you’ve decided to change your sport doesn’t mean the river safety rules no longer apply. Wearing a personal flotation device (PFD) is required. 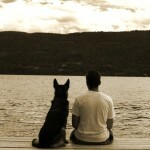 Failure to do so could result in fines or a mandatory court date. Other infractions resulting in fines include, but are not limited to, littering, open fires, and the consumption of alcohol. Outside of a PFD, other important safety equipment can include a sound-signalling device, a throw-bag or towing line, and potentially even a helmet. 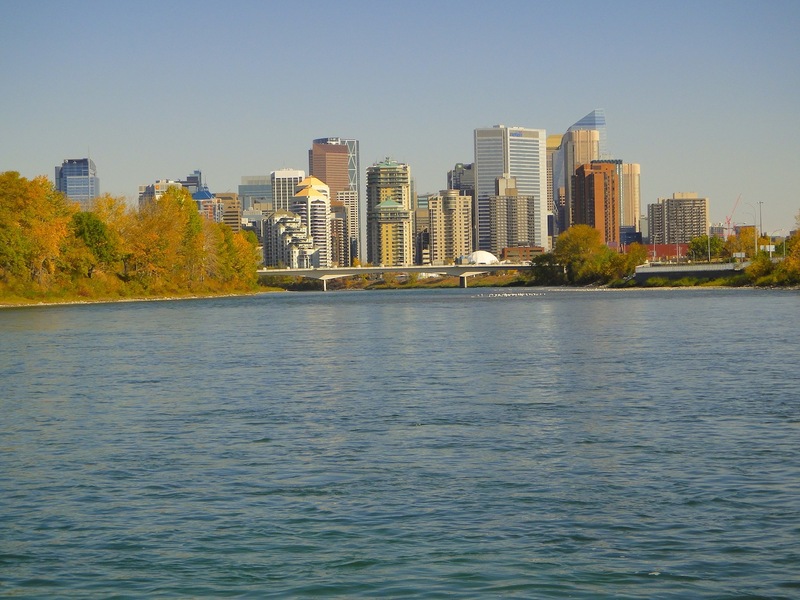 Familiarize yourself with the rules of the river by visiting the City of Calgary Water Safety page. 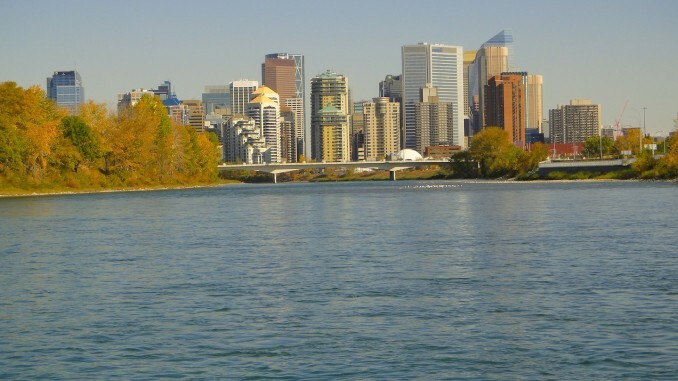 The floods of 2013 altered both of Calgary’s river systems. This means what was once familiar territory has become uncharted water. If you haven’t been down the river since the flooding occurred be aware that some of the river’s features have drastically changed. Pay attention to your surroundings and portage around any obstacle you aren’t comfortable paddling. 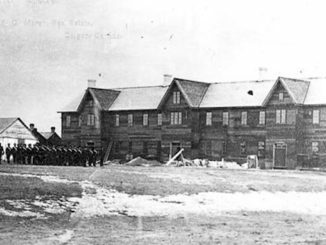 Also of note is Harvie Passage, formerly known as the weir. Like the rest of the river, Harvie Passage was extensively damaged during the floods, resulting in the closure of that section of river. The latest reports indicate that the passage will likely be closed until at least 2018. For up to date information about Harvie Passage please visit Alberta’s Environment and Sustainable Resource Development website. Whether you’re a rafting veteran, or have yet to take your first trip down the river, I challenge you to change your perspective on this popular pastime. 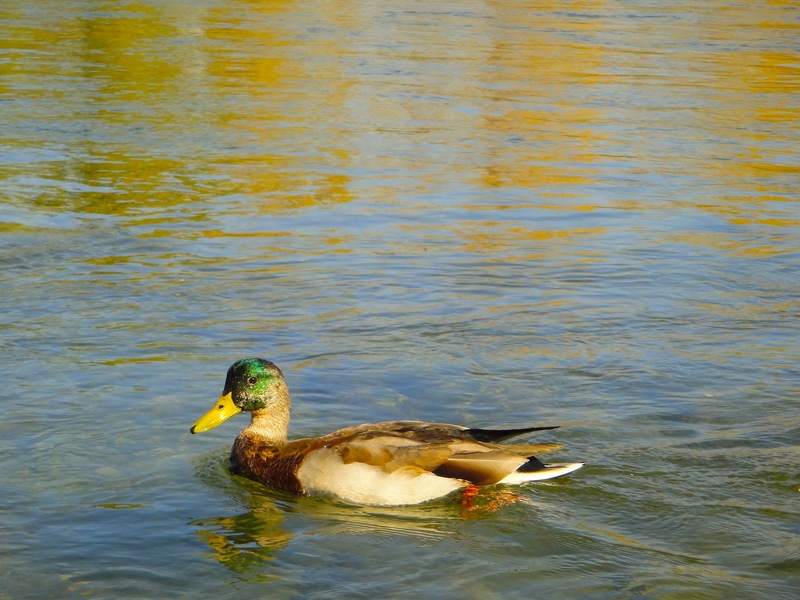 Just elevating yourself to a standing position will alter your whole perception of the river. So next time you have the rafting itch, rent a paddleboard and experiment with something new. Who knows, you might fall in love with it, but if not your trusty raft will always be ready for the next sunny day!